In paddocks packed with excellent teams and quality drivers, PR1/Mathiasen Motorsports has established itself as one of motorsport’s premier organizations. The operation is based in Fresno, CA where PR1/Mathiasen occupies a 5000 square foot facility that houses a stable of F2000 Zetec, F1600, GRAND-AM, and TUDOR United SportsCar Championship racecars, plus a full-time crew of technicians and engineers. Since 1990, PR1/Mathiasen has won over 45 championships in a wide assortment of world-class series before joining the American Le Mans Series full-time in 2010. 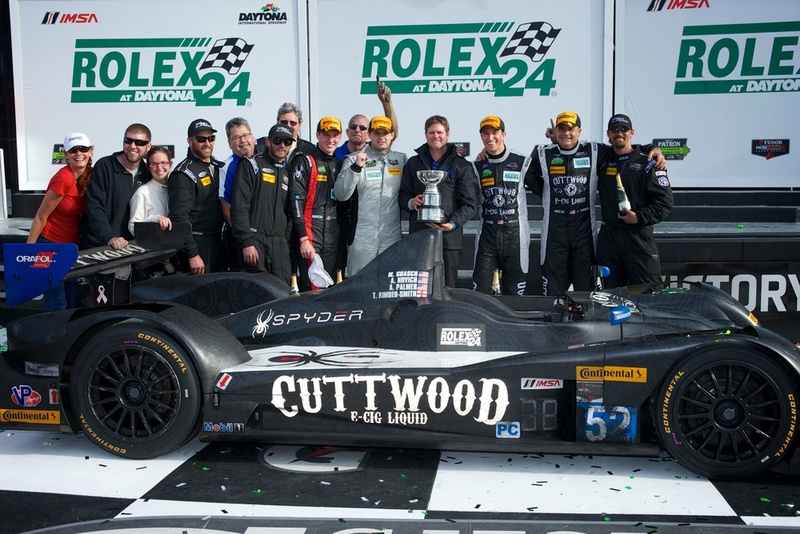 PR1/Mathiasen Motorsports’ latest championship win was the 2015 Tequila Patron North American Endurance Cup Championship with drivers Tom Kimber-Smith, Michael Gausch and Andrew Palmer. 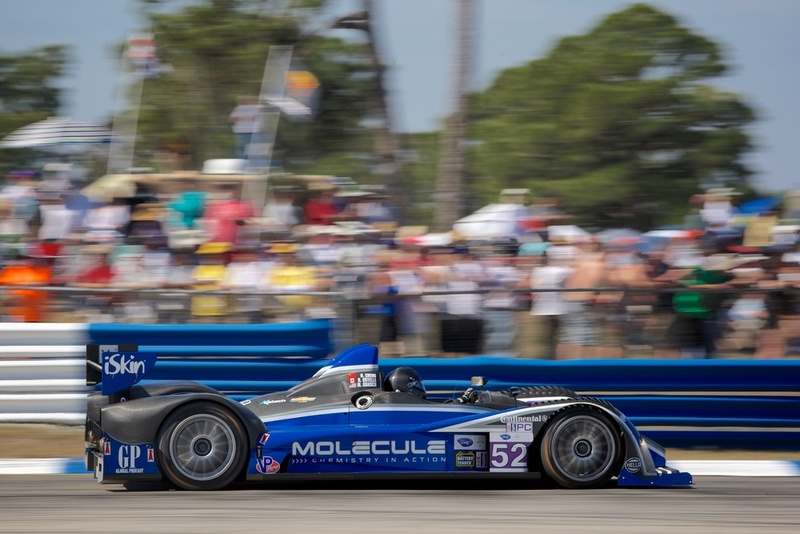 The team’s alumni and active driver roster includes an impressive list of accomplished drivers including IndyCar stars J.R. Hildebrand and Charlie Kimball, sports car legends Luiz Diaz, Butch Leitzinger, and Marino Franchitti, and rising stars Dane Cameron, Jonathan Bomarito, and Ryan Lewis. Drivers and partners interested in the PR1 Motorsports development program can contact the team directly at pr1motorsports@aol.com or at (559) 277-1300.